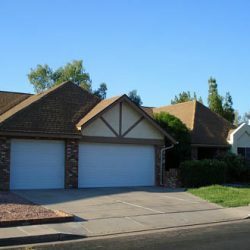 Mesa, Chandler, Gilbert, Ahwatukee, Tempe, Phoenix, Scottsdale Roofs. 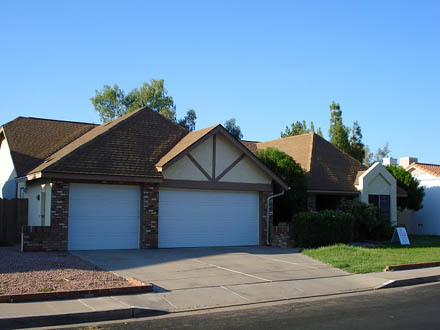 Take a look at our most recent roofing projects. 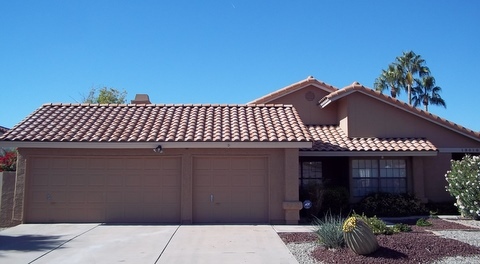 To schedule an initial evaluation in the Mesa, AZ area, call us at 480-226-4245 today. 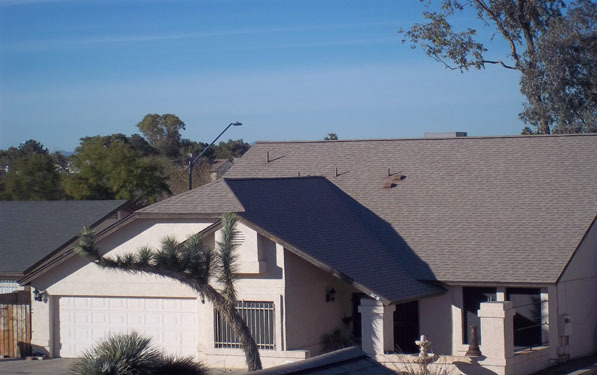 Whether you need to install a shingle, tile, or flat roof, Express Roofing is here to help you get the best. 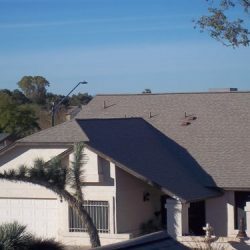 We serve customers throughout Mesa, Arizona and the surrounding areas, ensuring your new roof unit is installed according to code. 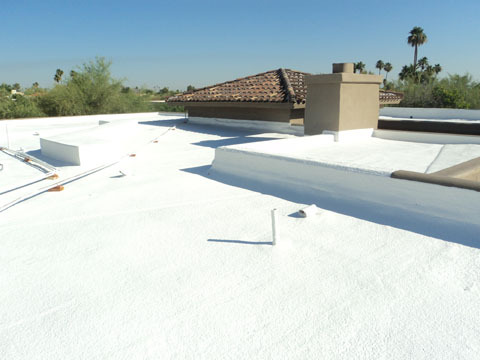 Also, if you have a foam roof and need it restored, we provide professional foam roof restoration to reinforce your existing unit. 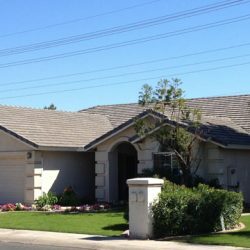 We have a hardworking team that can handle every step of the way, as well a contractor you can trust. 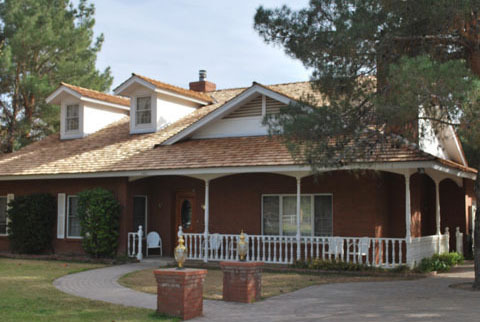 To see what you can expect from us, browse through examples of our latest projects down below. 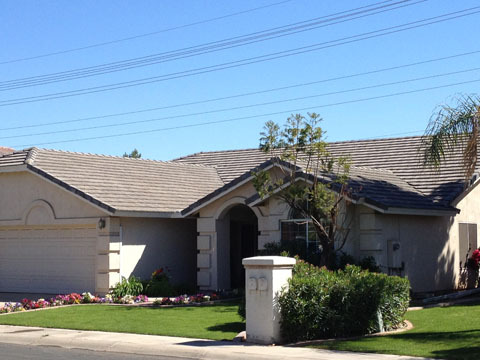 An installation of new wood shakes on a home in Mesa, AZ. 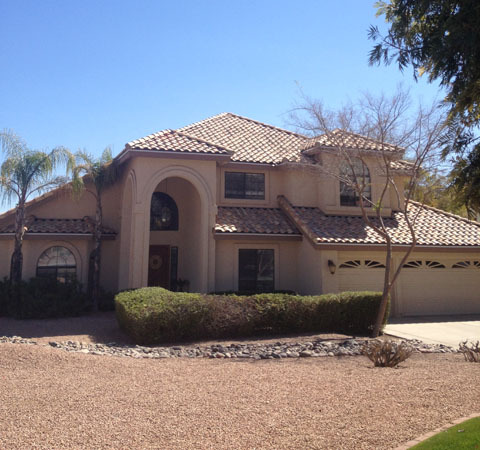 Another shingle project, this one in Glendale, AZ. 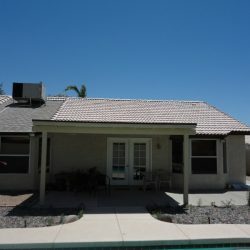 A two-storey tile raise and reset project in Tempe, AZ. 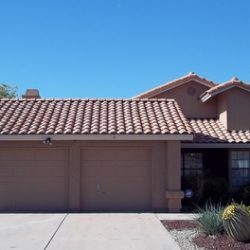 A tile raise and reset of flat tile, in Scottsdale, AZ. 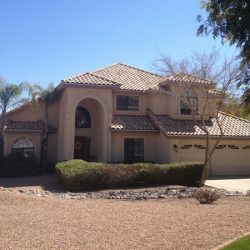 A completed tile project in Gilbert, AZ. 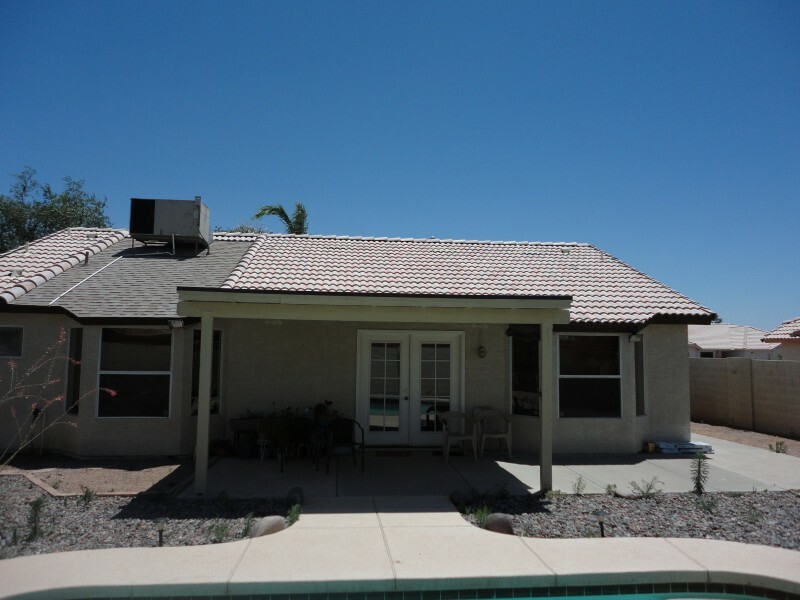 This also included a new shingle pad for access to the AC unit. 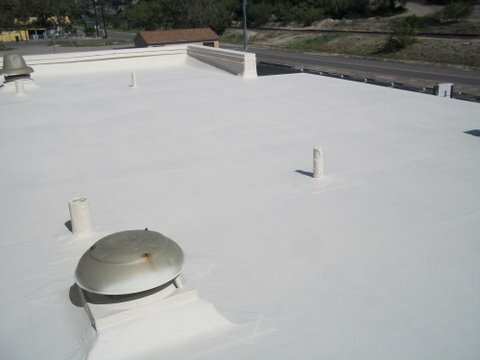 Our coating system restoration of the Silverado Cable Company in Mesa, AZ. 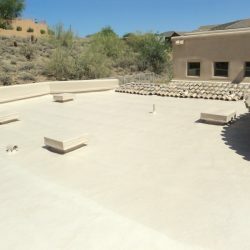 A portion of the completed roofing project of the Globe Arizona Stake Center. 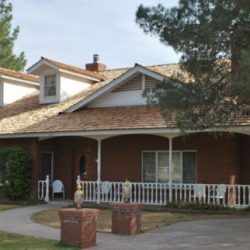 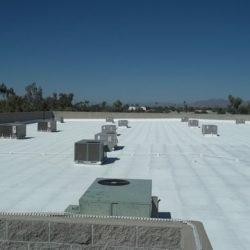 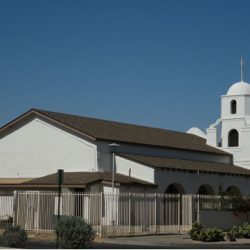 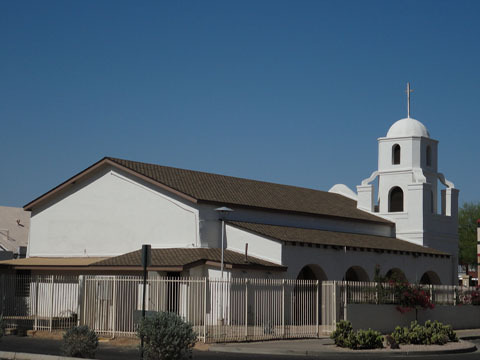 Our company was selected by the Church of Latter Day Saints to perform work, and we are now their preferred roofing contractors for their Arizona facilities. 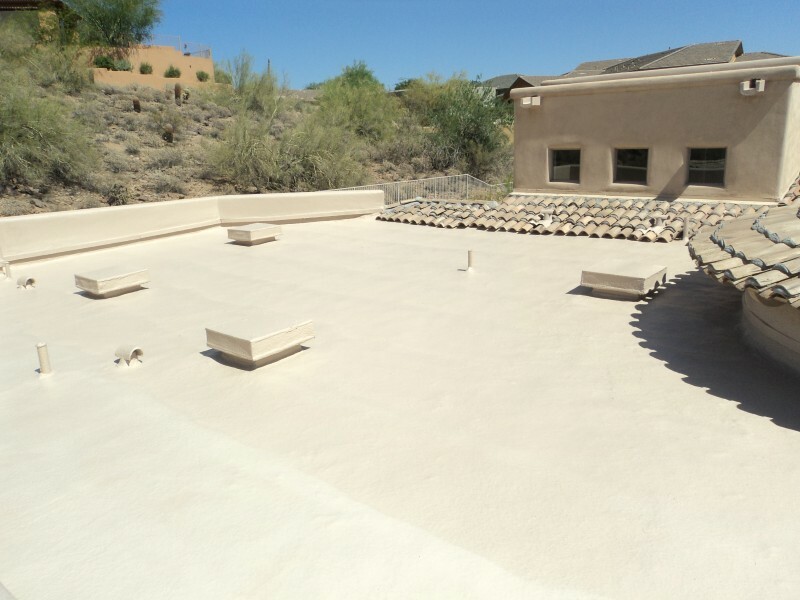 A completed coating project in Phoenix, AZ. 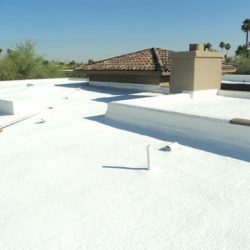 As is the case with most coating project, the PVC line from the air conditioner had 2″ x 4″ redwood blocks placed underneath to keep it off the flat roof. 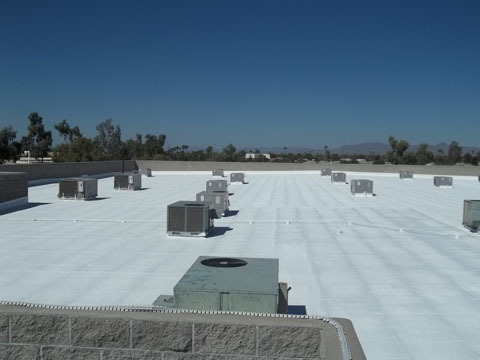 A completed coating project in Phoenix, AZ. 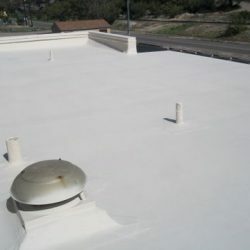 As is the case with most coating project, the PVC line from the air conditioner had 2" x 4" redwood blocks placed underneath to keep it off the flat roof.